Born in Rowley, Massachusetts in 1845, John Scott Bradstreet moved to Minneapolis in 1873. 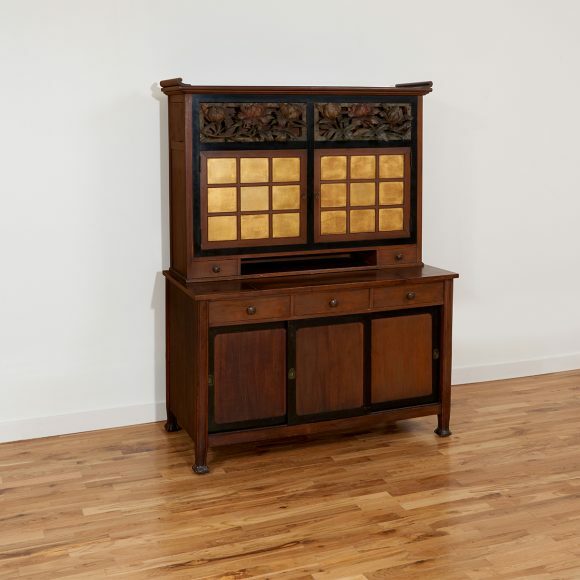 He first worked for Barnard, Clark, and Cope, a furniture outfit steeped in Victorianism. Two years later, Bradstreet opened his own store, which produced designs in Gothic Revival and English Arts and Crafts styles. After two brief business partnerships, Bradstreet reopened in 1901 as the sole proprietor of what he would soon call the Minneapolis Crafthouse, which was clearly influenced by his recent travels to Asia. The building featured a Japanese-style gate and grounds. The interior was also adorned with Japanese touches. The Crafthouse was not only where Bradstreet’s workers would produce Arts and Crafts items, but the space also served as a cultural hub for the Twin Cities’ art scene of the day. As a result, the demand for Bradstreet’s designs increased, especially for his Japanese-inspired furniture and decorative objects. To the solid lines of Art and Crafts, Bradstreet added smooth curves resembling those found in nature. Bradstreet was also a leading civic organizer and promoter of the arts. 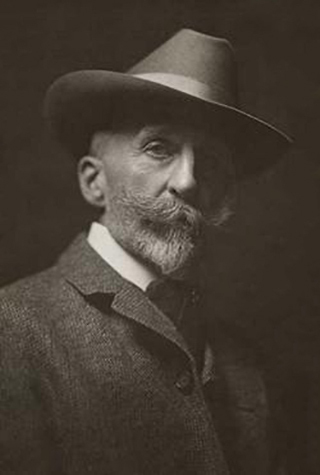 He helped with the founding of the Minneapolis Institute of Art, although he died in 1914, a year before its opening.